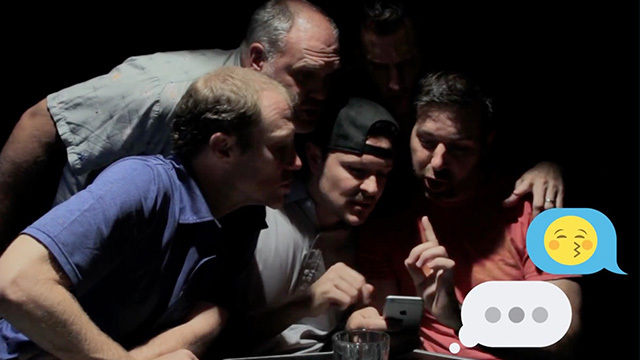 YouTube channel DudeDay shows us how poker night turned into a serious discussion on emoji etiquette. The guys say emojis make everything better when they text their wives, but that only depends on which emoji is selected. At least they teach the newlywed how to understand his wife's messages better. Maybe they weren't really helping, though.